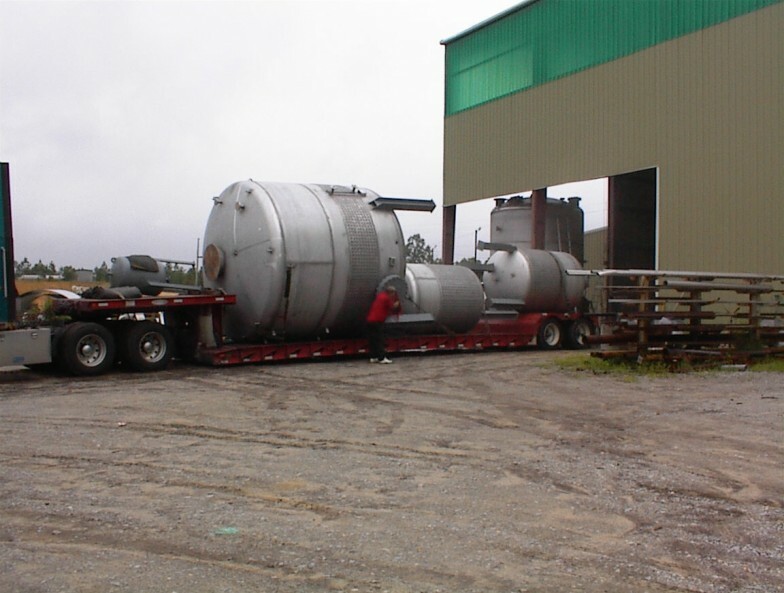 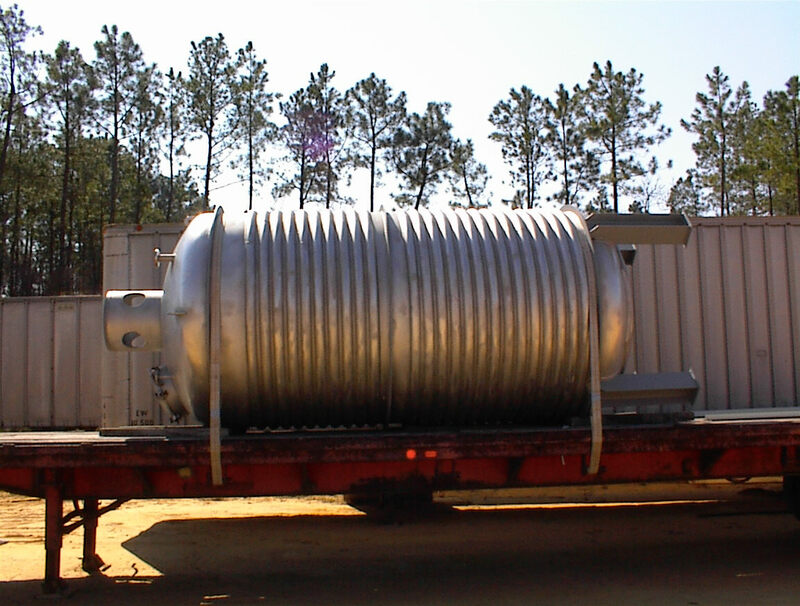 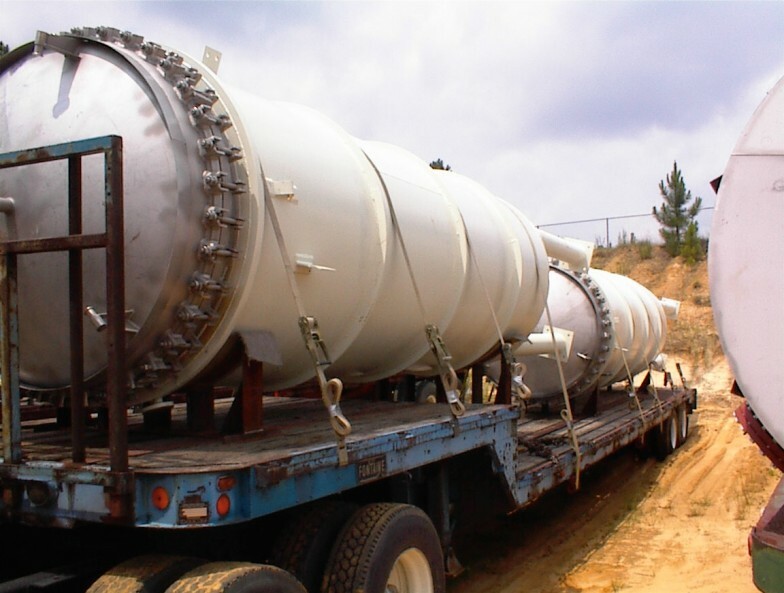 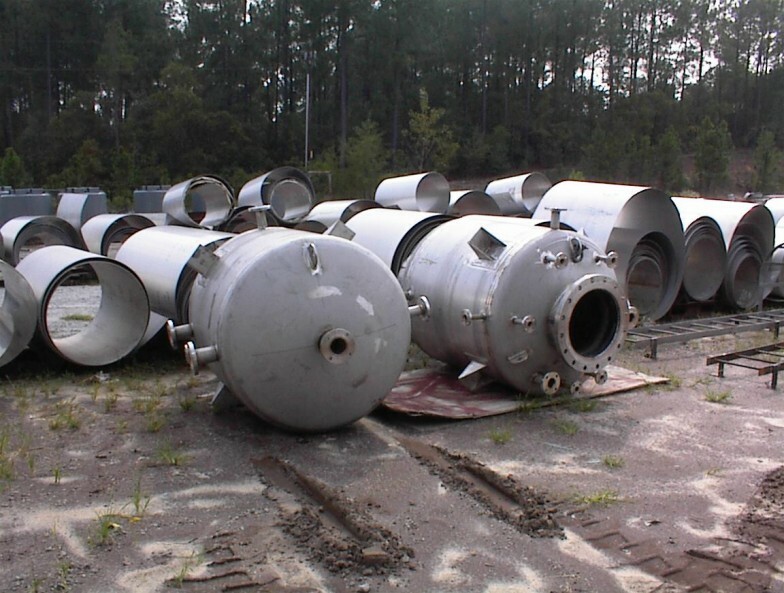 Wolfe Mechanical fabricates pressure vessels and reactors to meet ASME Section VIII, Div. 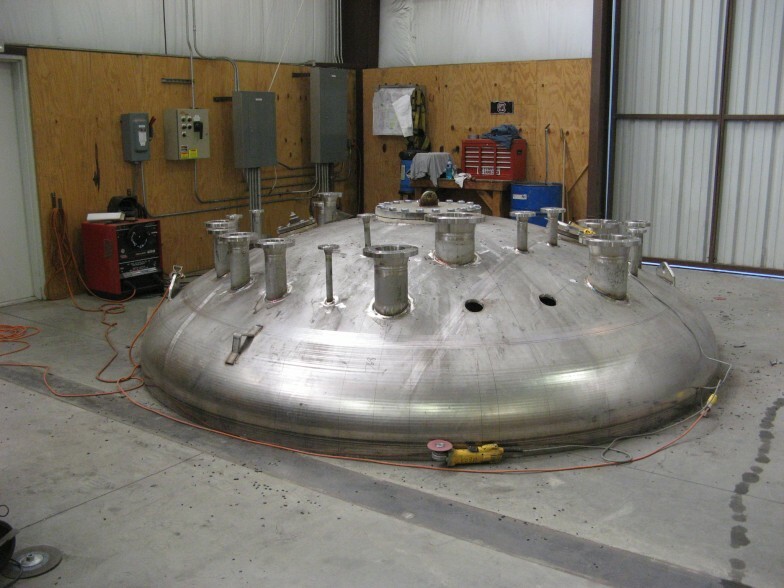 1 (with or without ASME U stamp). 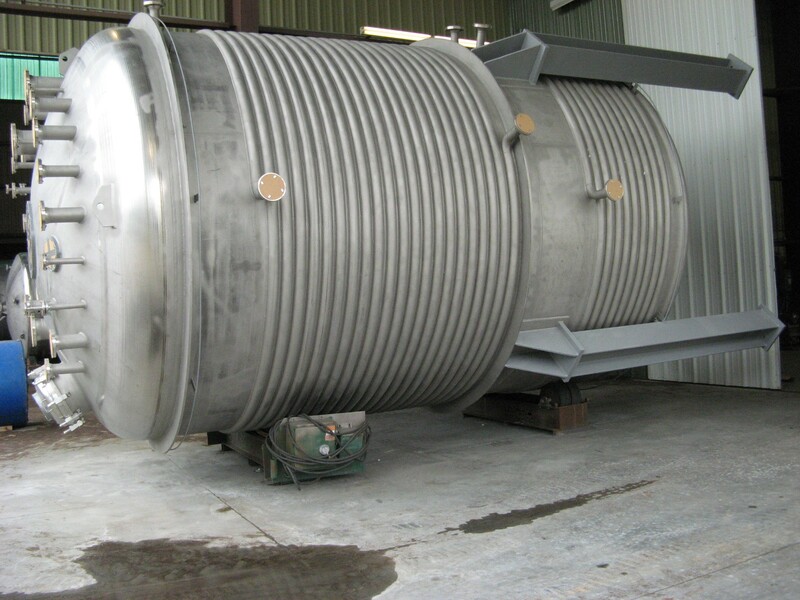 Material of construction include 304, 304L, 316, 316L, duplex stainless and other high metal alloys such as Hastelloy, Inconel and AL6XN.